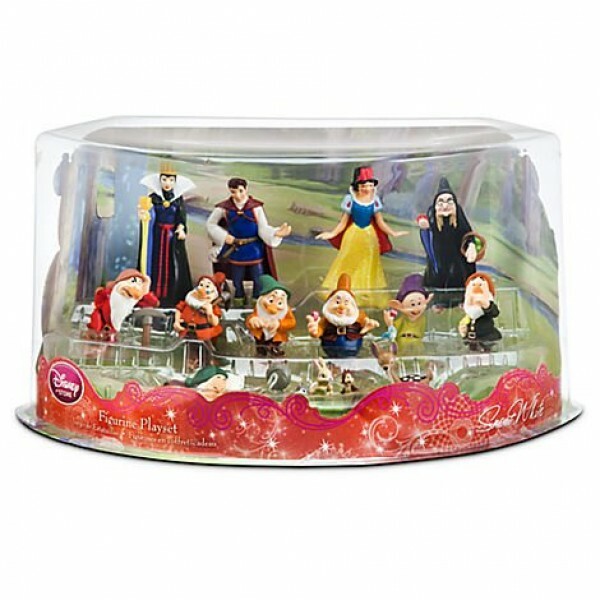 Disney Art of Snow White and 7 Dwarfs Code: 2934 Your favourite Snow White stars are joined i..
Dopey Morning Coffee Mug Code: 1959 Who isn't Dopey in the morning? 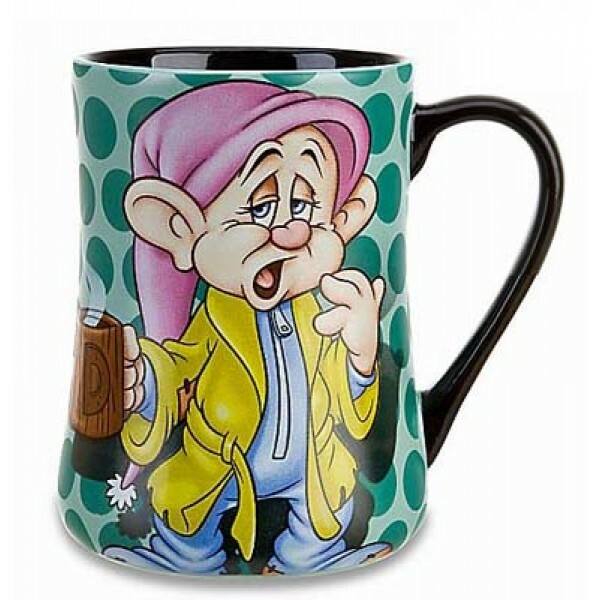 Our Dopey M..
Disney Doc Large soft toy from "Snow White"
Doc Large soft toy from "Snow White" Code: 1415 Bring home an all-time favourite in ..
Disney Grumpy large soft toy from "Snow White"
Grumpy large soft toy from "Snow White" Code: 1416 Bring home an all-time favourite ..
Disney Happy large soft toy "Snow White"
Happy large soft toy - "Snow White" Code:1418 Bring home an all-time favourite in th..
Disney Princess Bath Toys Code: 2667 Add some fairy-tale fun to royal bath times. 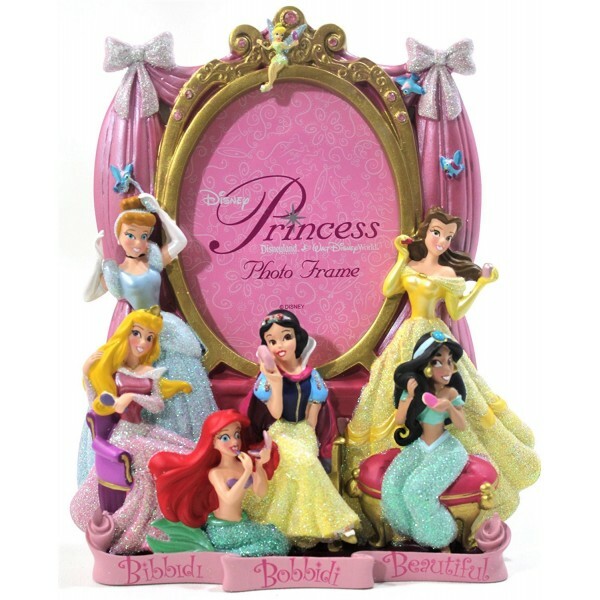 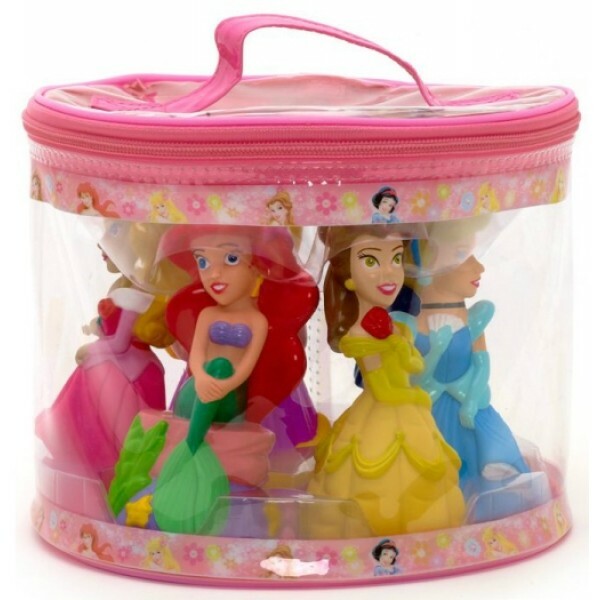 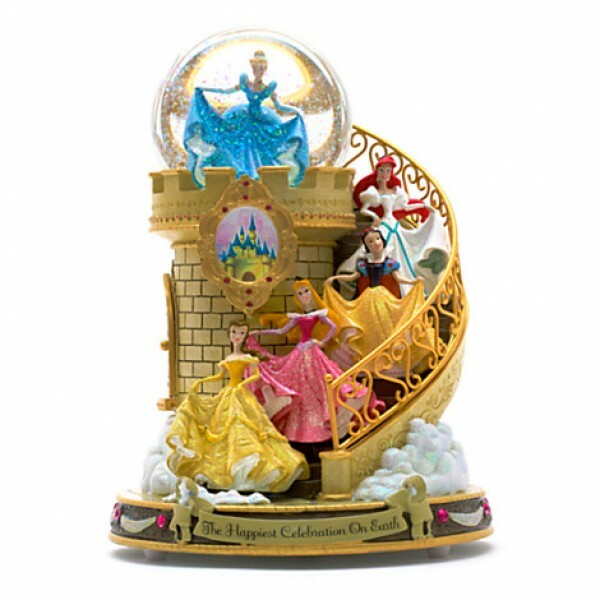 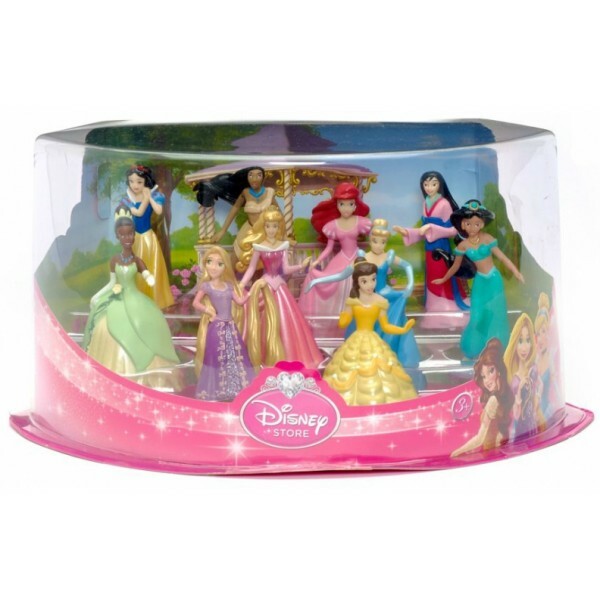 Th..
Disney Princess Staircase Snow globe Code: 1372 This elegant snow globe features the..
Disney Snow White 13-piece Figure Deluxe Play Set Code: 1340 This detailed and high quality D.. 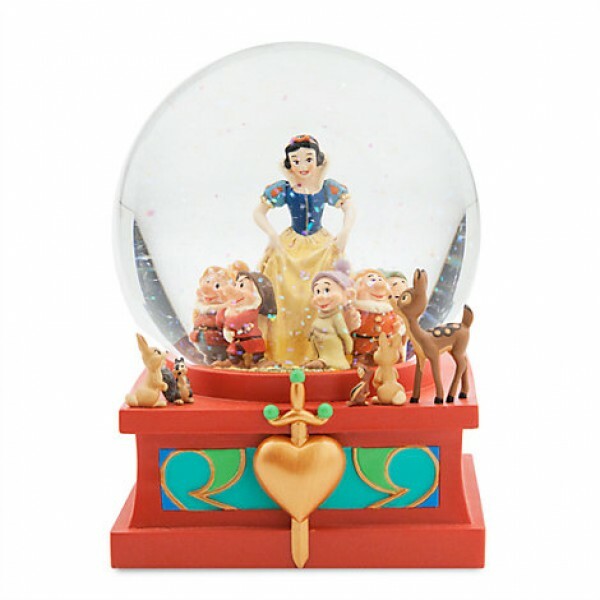 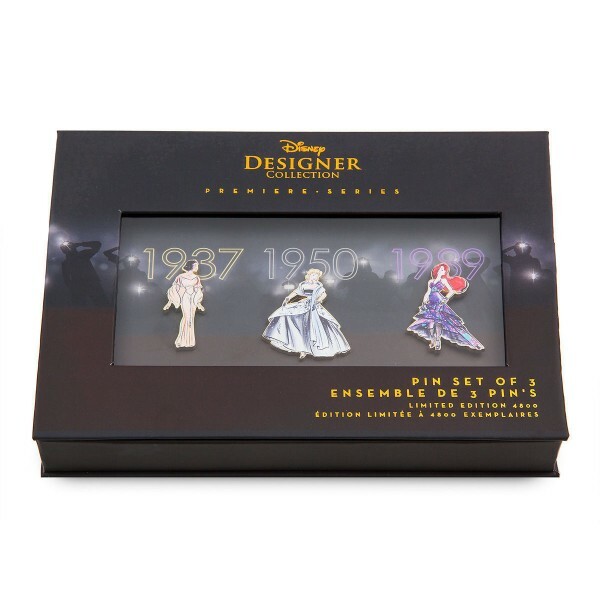 Snow White Christmas Bauble Ornament Code: 1014 Snow White decoration brings a fairy tale to t..
Disney Princess Pin Set - Disney Designer Collection - Set One - Limited Edition Code: 3102 Ou..